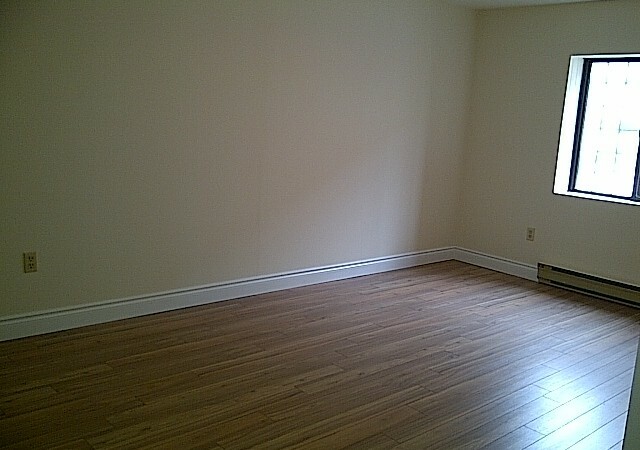 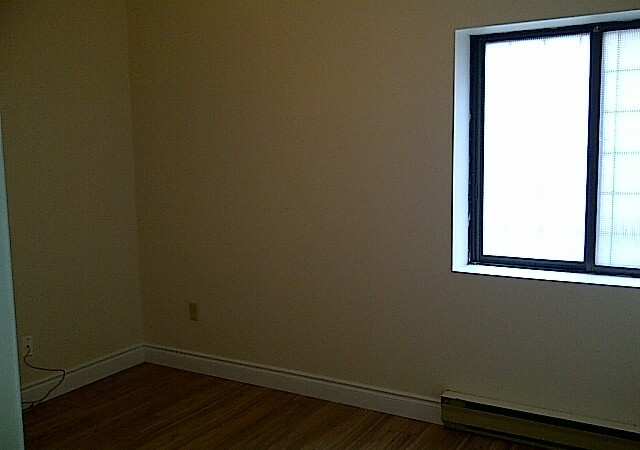 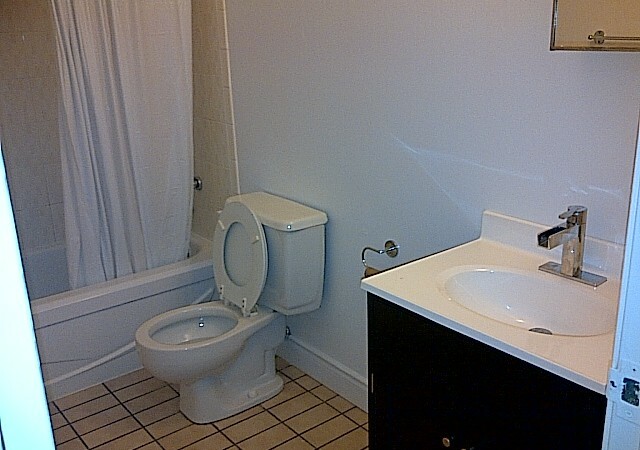 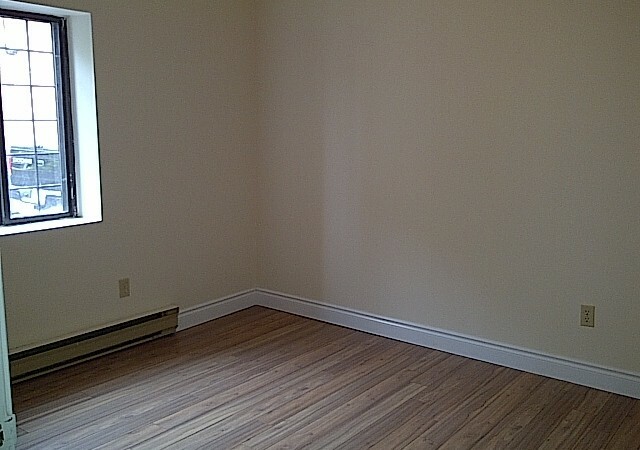 Room for rent in three bedroom apartment in a clean, secure building. 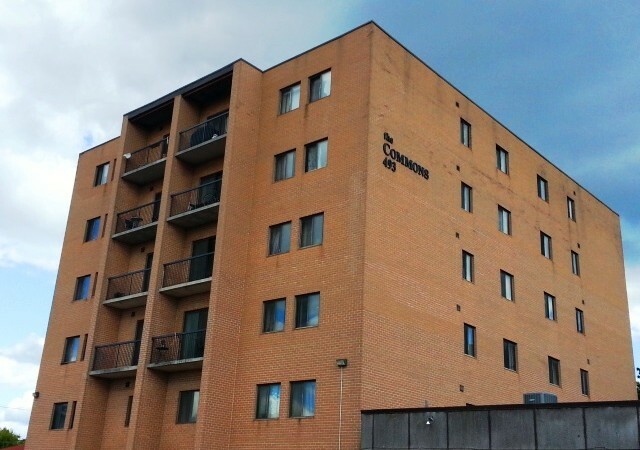 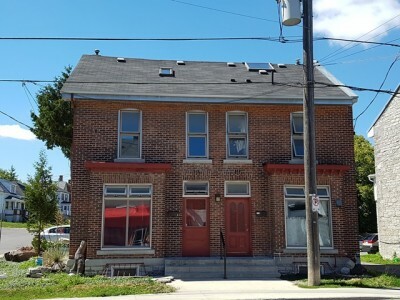 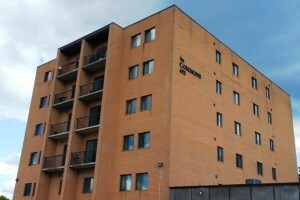 Dubbed “the Commons”, this student friendly building is blocks from Queen’s University and steps from the popular “Hub” and downtown Kingston’s amenities. 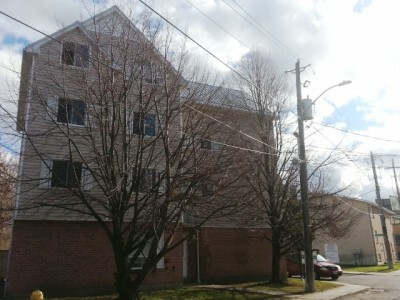 Bus stop just outside property and grocery store 2 blocks away. 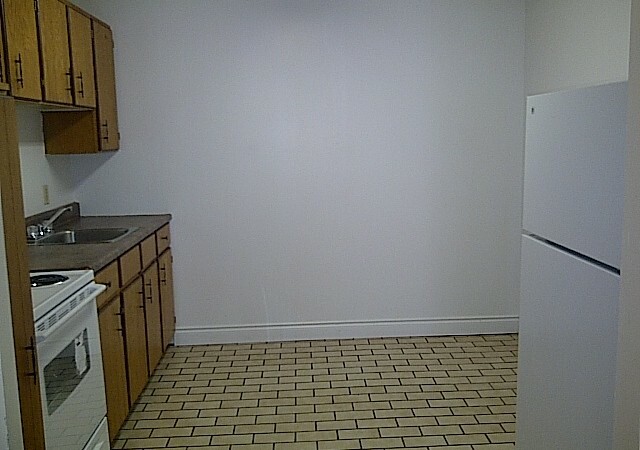 Spacious unit with fresh neutral paint colour and beautiful wood laminate and tile floors, spacious bedrooms, open kitchen and living room and 4-piece bathroom. 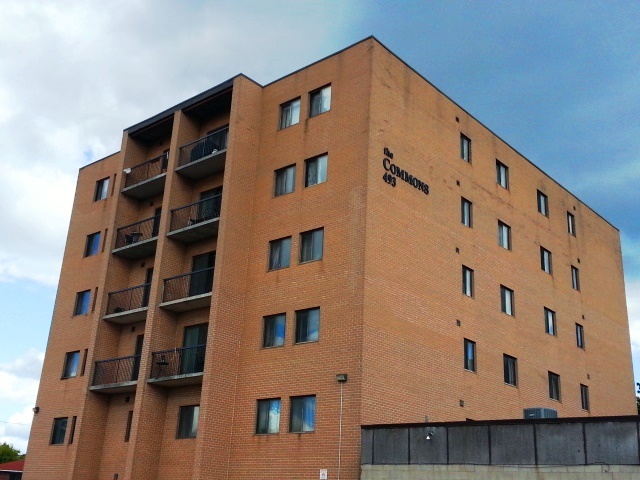 Parking available for small monthly fee, elevator and laundry on-site. 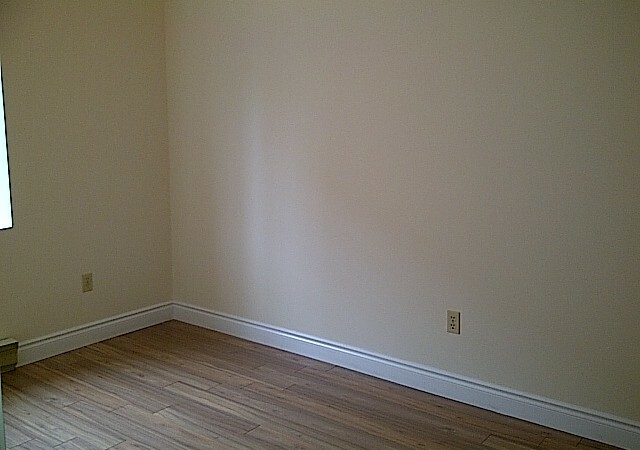 Room 1 renting for $550/month with utilities included.